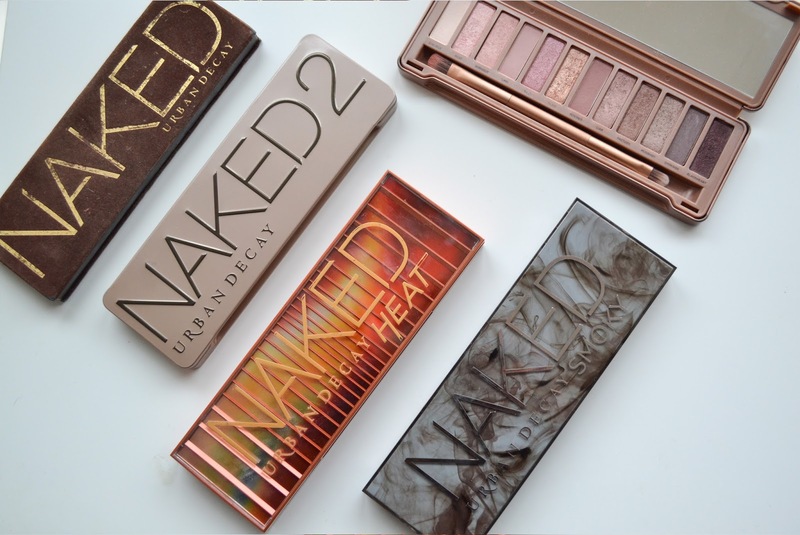 I’m a huge lover of the Urban Decay Naked palettes and have always dreamt of having the whole collection. At Christmas this dream come true (sorry that sounds sooo cheesy ha!) when my boyfriend very kindly bought me Naked 2 and Naked Smoky for Christmas which completed my collection. 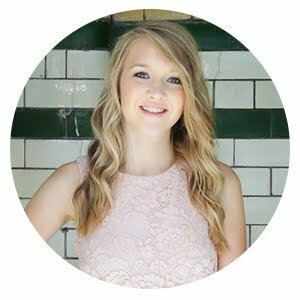 I’ve reviewed Naked, back when Ramblings of a Blonde was pretty new and I’ve also reviewed Naked 3 and Naked Heat, so I don’t want to go into too much depth about all of them in this post. However, I wanted to share how they compare with each other and to help if you’re interested in buying one of them, but not sure which one to get. This was the first Urban Decay palette I bought and also the first premium palette I added to my make up collection. I was still a student so if you’re wondering what my student loan went on, now you know! When I first purchased it, I was very unsure what palette I wanted, I just knew I wanted to get my hands on one of the ever popular Naked palettes everyone was talking about. The sales assistant was really helpful and asked me a series of questions and the answers I gave suggested that the palette most suited to me was Naked and she wasn’t wrong. This is still my favourite palette from the Naked collection and as you can see it’s much loved. My favourite shades are Sin, Sidecar, Smog and Darkhorse. I love the range of looks you can create with this palette, from smoky, to more summery purple looks, to more neutral everyday looks. It’s so versatile and that’s why I love it so much. As I mentioned earlier, this is my most recent palette to be added to my collection, however, I’d had my eyes on it for some time. I’d been using the Makeup Revolution Redemption Palette Iconic 2 which is a prefect dupe of Naked 2, but at a fraction of the price. I loved all the shades in Iconic 2 and whilst the pigmentation is great, I’ve noticed it’s not as long lasting as the Naked palettes. 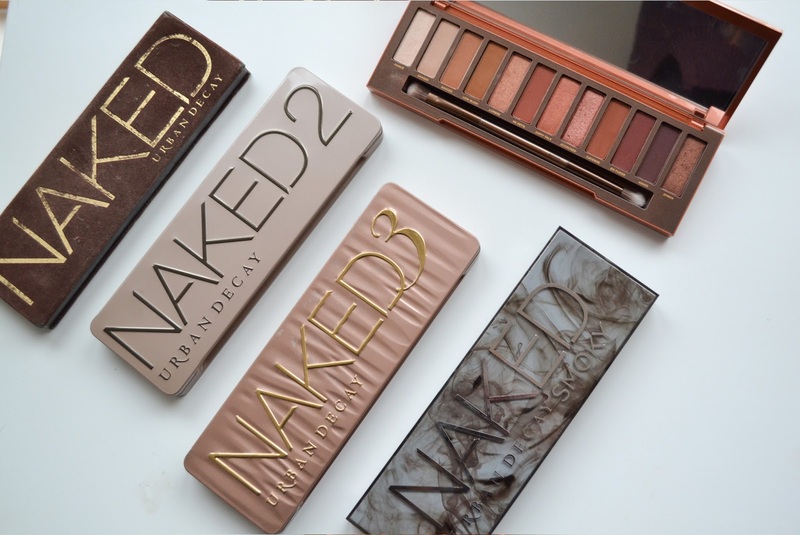 Naked 2 has some gorgeous shades in it, my favourites are Chopper, Suspect and YDK. This palette can be used to create an everyday look as well as gorgeous gold or silver smoky looks for the evening, again a really versatile palette. The packaging definitely got more premium after Naked as well, it went from a more flimsy palette to a sturdy metallic tin. The mirror is also bigger in Naked 2 which is so useful for applying make up whilst travelling. This was the second palette I added to my collection and whilst I love it, I go through phases of using it. This palette mainly comprises pink toned eyeshadows, which don’t always work well with my fair complexion. I find I use this palette much more during the summer months as the lighter colours really ‘pop’ against my tanned skin. Again, you can use this palette to create a more smoky look with Darkside and Darkhide which I tend to wear in summer evenings. I would definitely recommend this palette for those with a more tanned complexions or who suit more pink toned eyeshadows as they’re gorgeous shades, I just find it harder to work with. This palette came out last year and as soon as I saw it, I knew I had to get my hands on it. I’ve featured this palette quite a lot on my blog, so I don’t want to ramble on too much about it again. Out of all the Naked palettes this is definitely the one that is most out of my comfort zone, however, I have fallen in love with the shades. I find this a little bright for work, but it’s perfect for weekends or to create a more smoky look in the evenings. 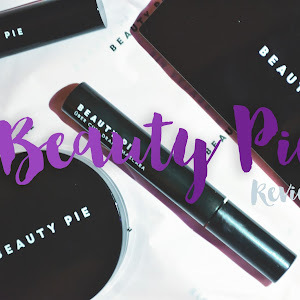 I got this palette in August last year and really enjoyed experimenting with the different shade range leading up to autumn, so I’m looking forward to using this palette in the summer months to create glowy looks that pop against tanned skin. My favourite shades are Lumbre, Dirty Talk and Scorched, they're the perfect combination. Whilst this will really suit darker skin, I definitely think it works well with my pale skin and really compliments my blonde hair - I love it! When I first saw that this palette had been released by Urban Decay, I was initially really excited as I thought this would be right up my street. However, once I saw the palette and swatched a few of the eye shadows, I wasn’t so sure. 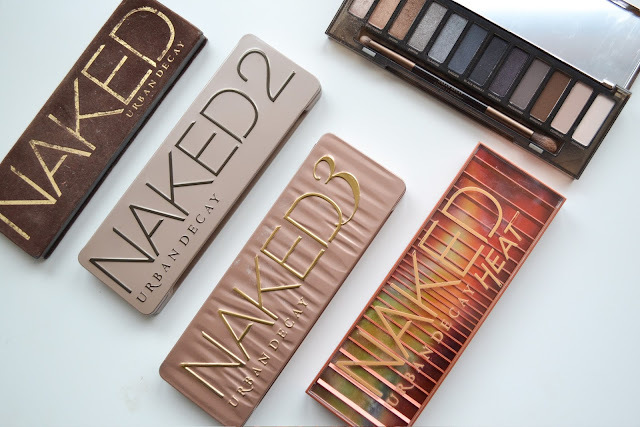 I’m not a huge smoky eye person as I don’t often have an occasion to wear a smoky look to and when I do, I have a few darker eyeshadow already, particularly in the Naked palette. However, I hadn’t expressed these thoughts to my boyfriend until a few weeks before Christmas and unbeknown to me, he'd already gone out and bought me the Smoky palette (how bad did I feel when he told me this?!) Anyway, despite my reservations, I’ve been so impressed with this palette and have found I’m using it a lot more than I had originally thought. 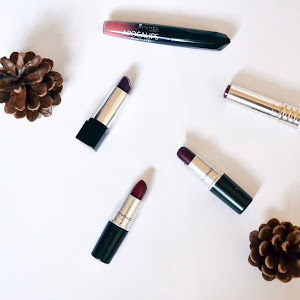 My favourite shades are High, Dirty Secret and Radar, they’re perfect for an everyday look without being too heavy. I haven’t used the full range of shades yet, but am excited to give them a try throughout the year. The best thing about this palette is that it will suit all skin tones as there’s such a range of shades in here. 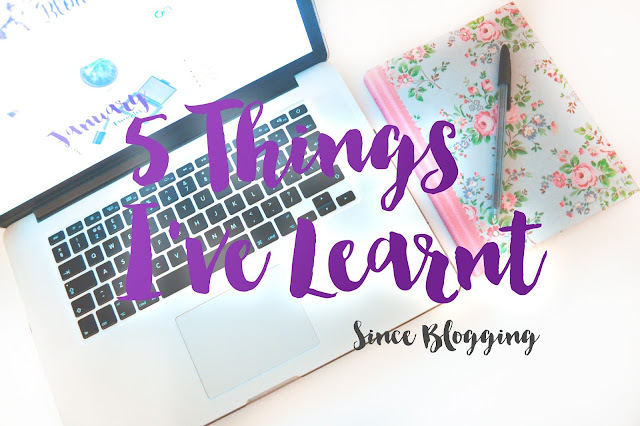 It’s definitely a lot more versatile than I first thought, I’ve been pleasantly surprised. 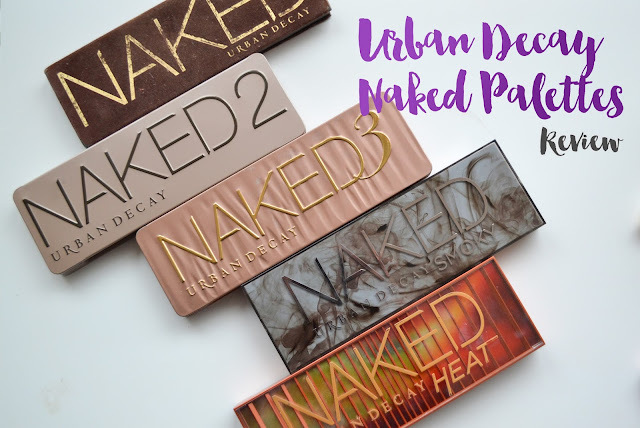 In case you hadn’t guessed by now, I’m a huge fan of the Urban Decay palettes and I definitely think they are all perfect for different occasions. 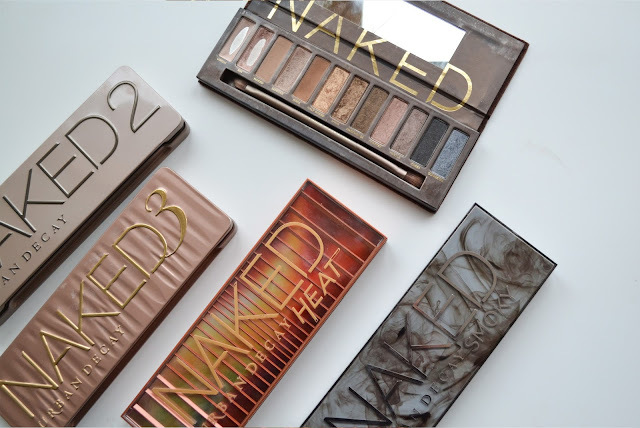 Some palettes such as Naked 3 and Naked Heat are ideal for different times of the year, whereas Naked 1 and 2 are perfect for all year round. If you want to get your hands on a Naked palette, but aren’t sure which one, I think Naked 1 or 2 are a great place to start as they’re so versatile. 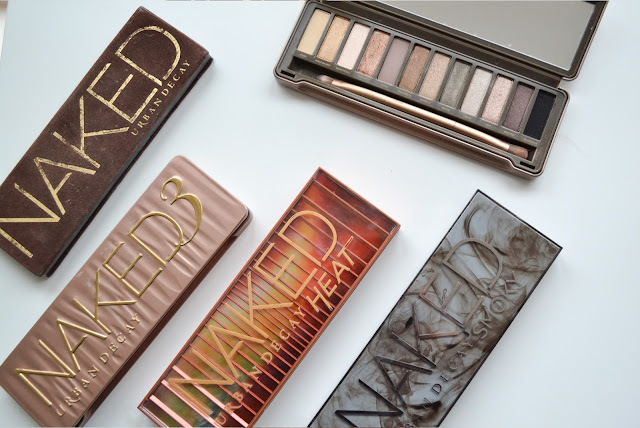 At £39, they’re not the cheapest palettes in the world, but I think they’re so worth it! Have you tried any of the Naked palettes from Urban Decay? I'd love to know which is your favourite!